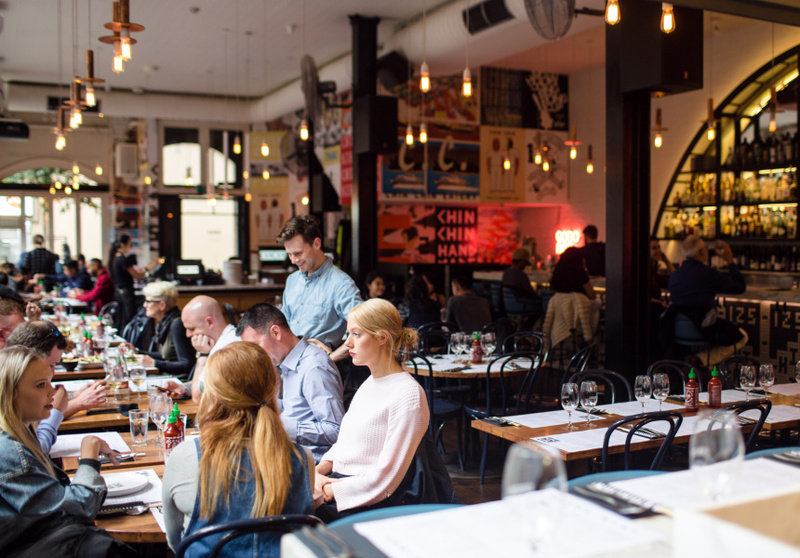 By many measures, Thai eatery Chin Chin is the most successful restaurant Melbourne has ever seen. It opened in mid-2011, with queues from day one. But unlike most of its peers, that initial hype hasn’t faded. If anything, it’s intensified. 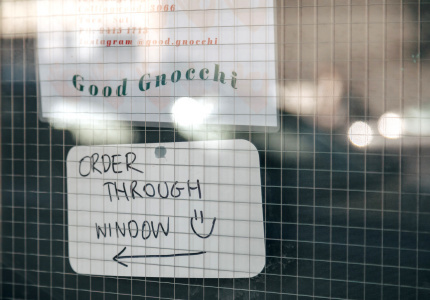 After appearing on Masterchef and a swag of international food blogs, Chin Chin has become as much a tourist destination as a local staple. 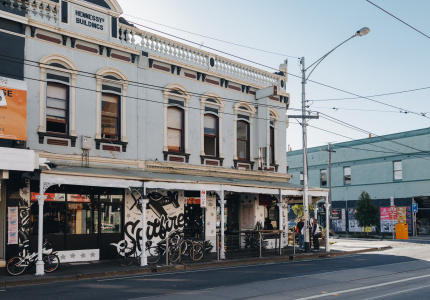 Unashamed imitations have sprung up in other Australian cities; and owner Chris Lucas has leveraged its reputation to open three more restaurants in Melbourne (Baby, Kong and Hawker Hall) and a Chin Chin in Sydney. Unless you're a group of ten or more, you can't book. Even on a Tuesday night, you should expect to queue for two hours or more. The best bet is to arrive early, put your name down and head somewhere for a few drinks – perhaps Go Go Bar downstairs. You’ll get a call or text when your table is ready. So why does anyone put up with this? One: the vibe. 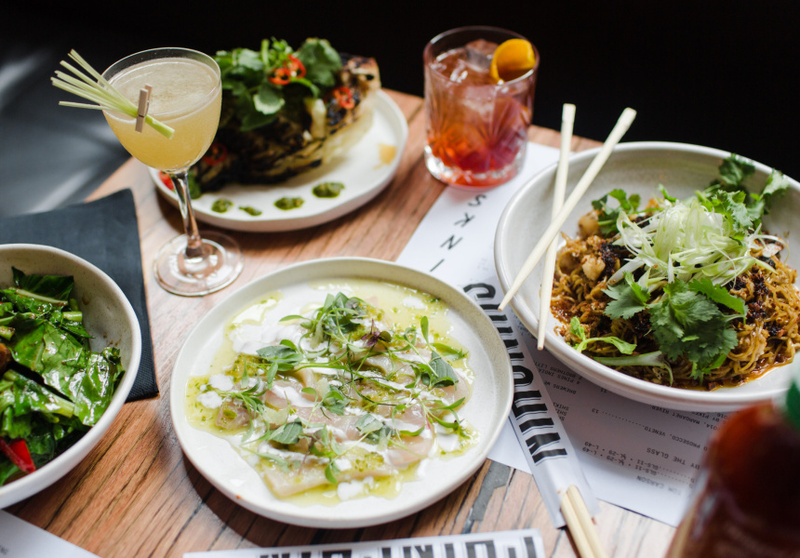 Chin Chin was one of the first restaurants to purposely cultivate a dim, lively ambience. Arguably, it’s still one of the best at it. PBS radio DJ Miss Goldie compiles the upbeat playlists, which positively boom from the Urban Intelligence sound system. Two: Benjamin Cooper. 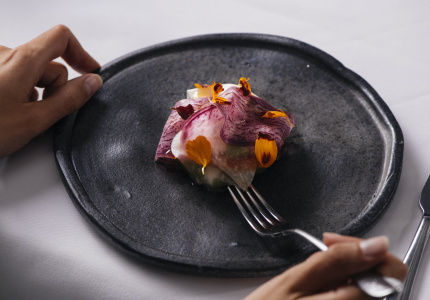 The Lucas Group’s executive chef knows his way around Thai cuisine as well as any Australian chef. Except maybe David Thompson, who he trained under. From pad thai to fiery papaya salad, roti to massaman curry, Chin Chin’s vivid dishes are a testament to Cooper’s ground-up approach. Each week, the kitchen staff hand-picks about 7000 bunches of coriander, Thai basil and Vietnamese mint, rather than accept the bruising, imperfect work of a machine. You can taste the difference. 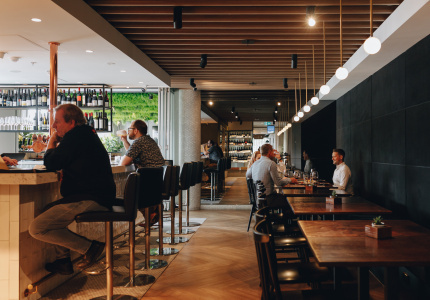 Three: service is fast and efficient – for drinks especially. The Lucas Group has its own line of Asian-style beers (Shiki) and stocks plenty of others at Chin Chin. The company’s wine consultant Philip Rich oversees a list of interesting picks from home and abroad; and the cocktails are bar-quality. Add these three pillars together and you get pure fun. 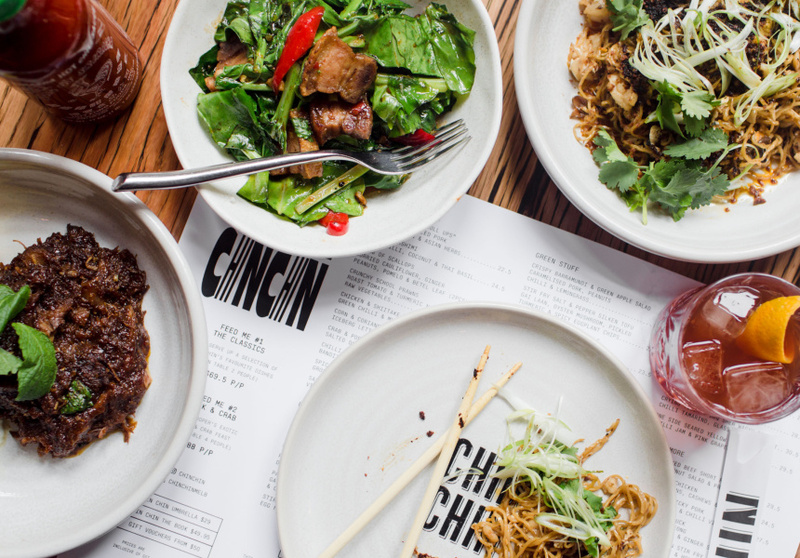 A visit to Chin Chin feels less like a meal and more like a party. And even after all these years, we’re still willing to wait for that.